Captain Marvel, Us and Some Other Stuff - Episode 09 | Got a Minute More? 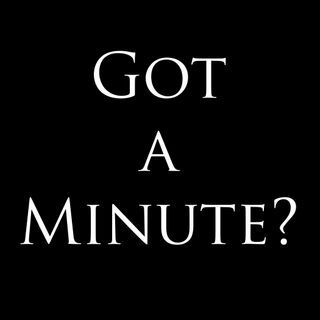 Desde: Got a Minute More? Kevin and James discuss Captain Marvel, Triple Frontier and Us. Plus a chat about movie trailers and the inaugural edition of BFF: Best-Favourite-Finest.